We are a company with deep roots in the South and believe in hospitality and making the guests and team members feel welcome. From the very beginning MMI has been more than just a business. We are family, first and foremost. As we continue to grow we promise to keep providing a distinct culture for our team members. 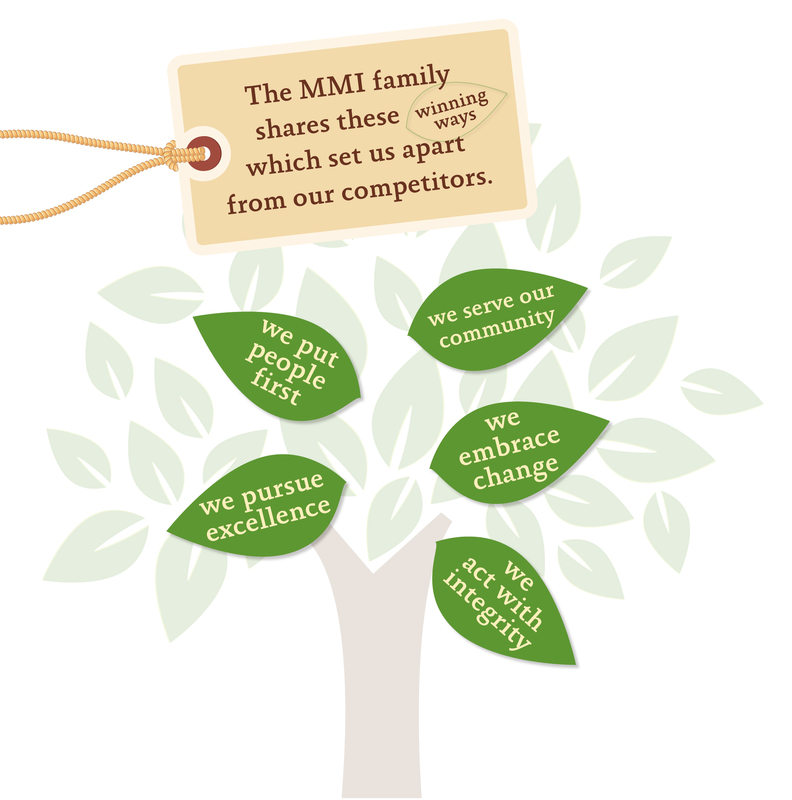 MMI's "Winning Ways Tree" embodies our commitment to our team members, guest and the community.